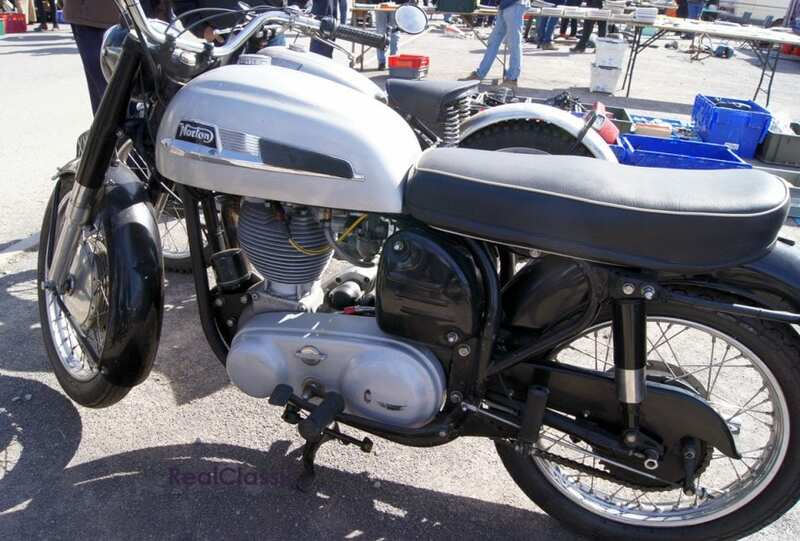 Just the other day we were talking about ‘bargain Bonnevilles’ and how the prices of Triumph T140 twins seem to have gone sky-high recently. 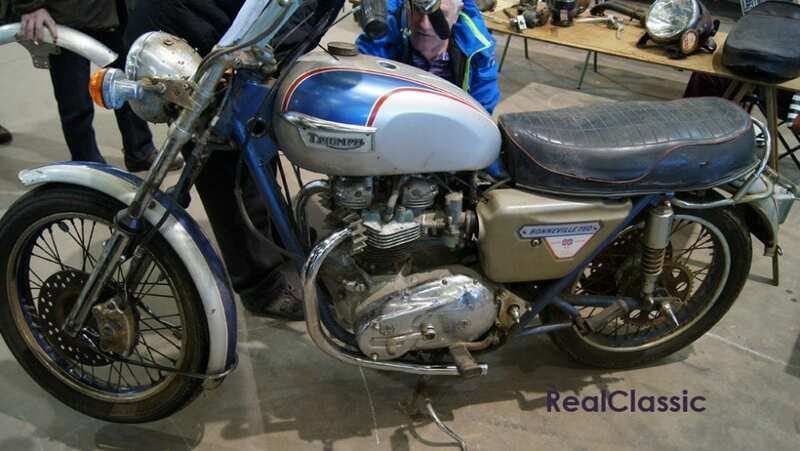 Just to prove us wrong (or possibly not…) this 1977 T140V was offered at Shepton for £3500. It’s one of just a thousand 750 Bonnevilles which were built to a special edition specification to celebrate the Queen’s Silver Jubilee. Recently repatriated and fresh off the boat from the colonies, it sold almost instantly. 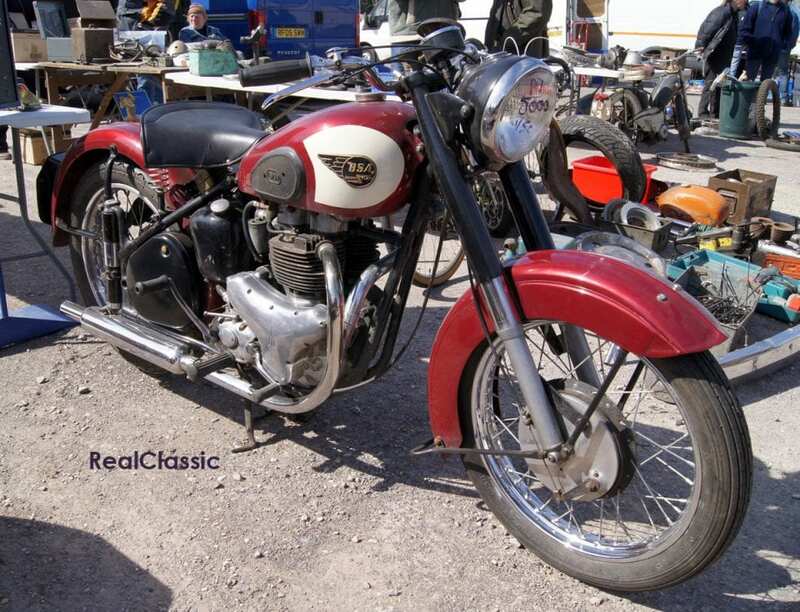 Not for sale (so far as we know), but utterly fabulous, this superb Ariel special was parked up by the main gate. 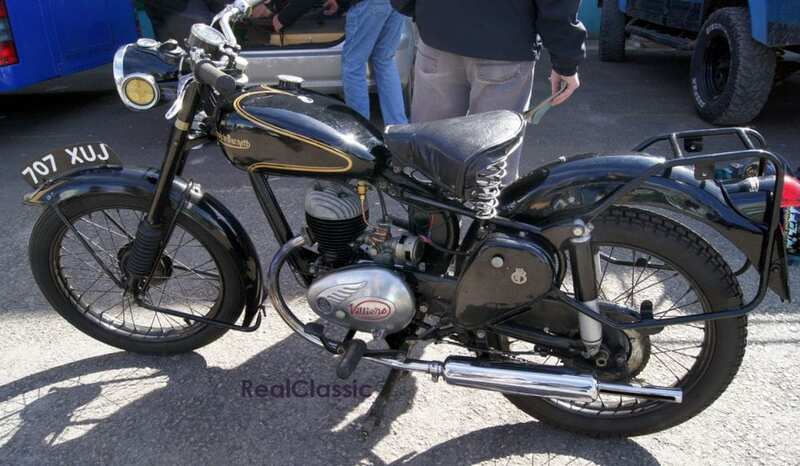 With its plunger rear suspension and tele fork front end you could be forgiven for thinking that this was a factory model, built just after WW2. In fact that’s a 650 Huntmaster engine, expertly inserted into the plunger chassis. The bike might’ve started life as a single, or possibly a KH500 twin. 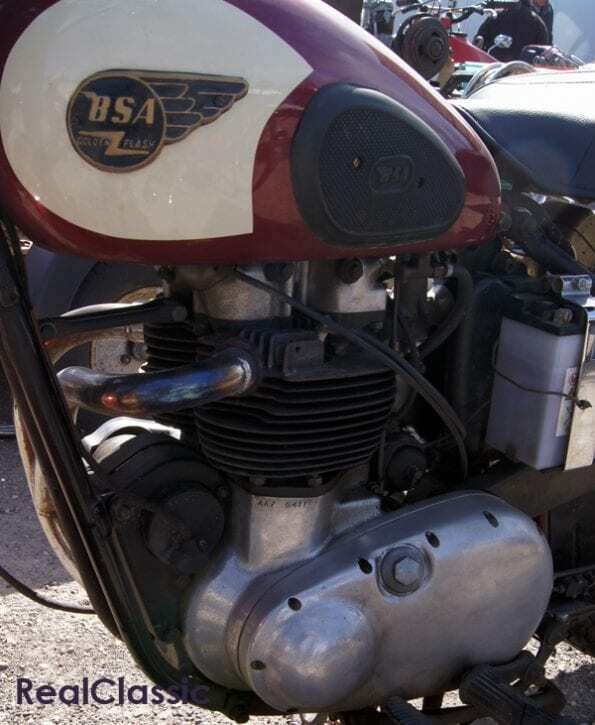 But by fitting the 650 motor the builder has done something really quite clever: it won’t just be quicker than a 500, but spares for the Huntmaster engine (which is a re-worked BSA A10 unit) will be much easier to come by. 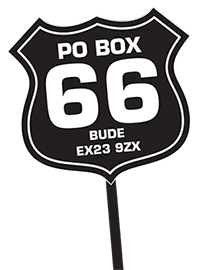 Yet the motorcycle retains the splendid style and low saddle height typical of an earlier era. Bike of the day? Maybe! In case things were getting a little bit Britcentric, how about something utterly ground-breaking from the Orient? 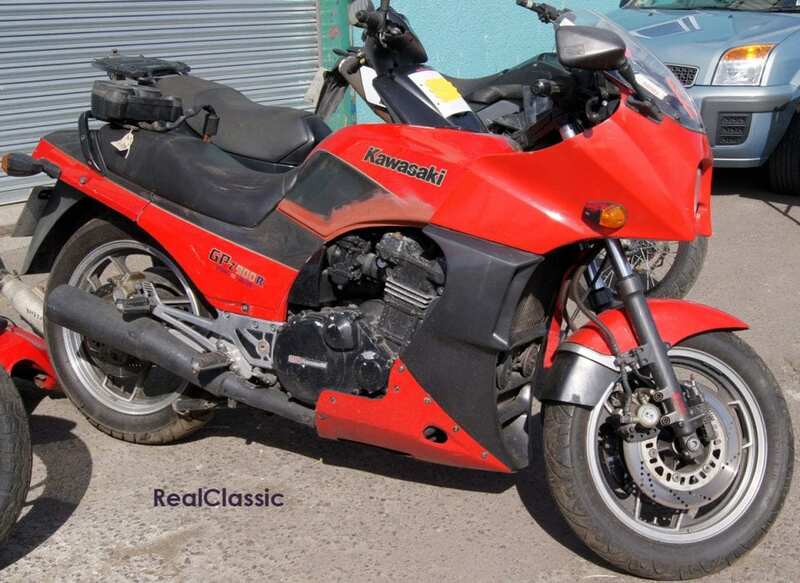 An original Ninja; a very early GPz900R from 1983 or thereabout (yes, it’s one with the little ‘zed’, not a GPZ900R). Some TLC required; Haynes manual thrown in. Up for £950, ‘no sensible offer ignored’. Too huge? 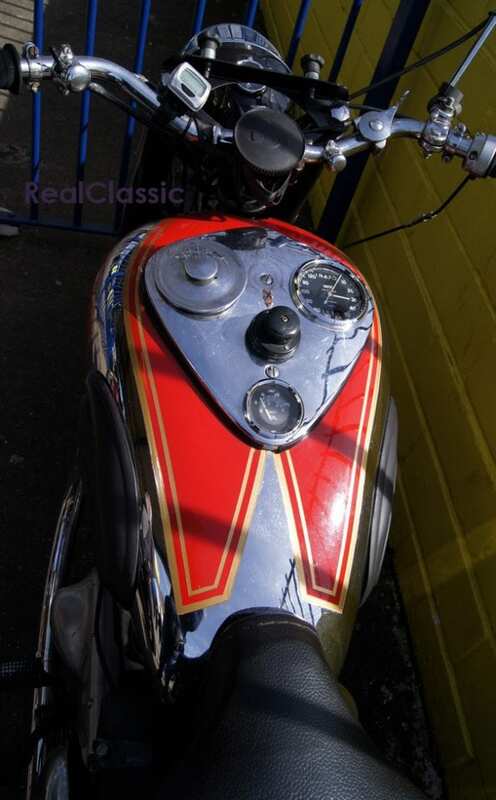 OK, how about this very pretty (if apparently priceless) Villiers-powered Francis-Barnett two-stroke? 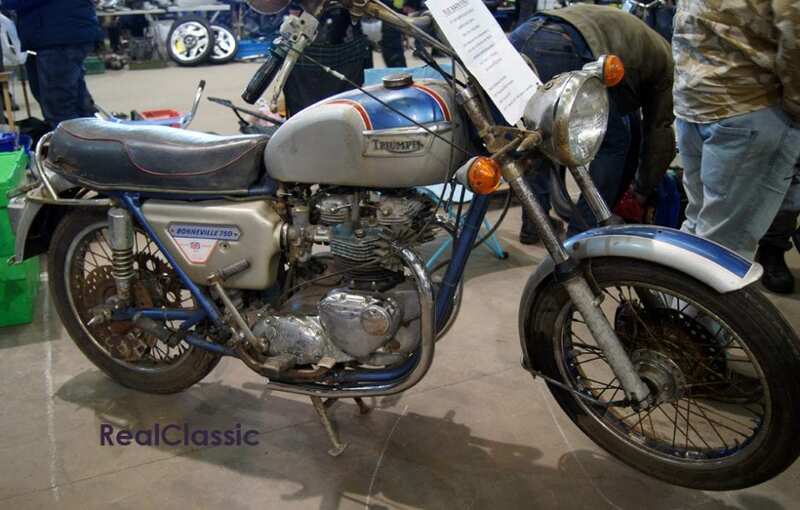 And finally: we started with a ‘cheap’ Triumph twin so let’s finish with another one. 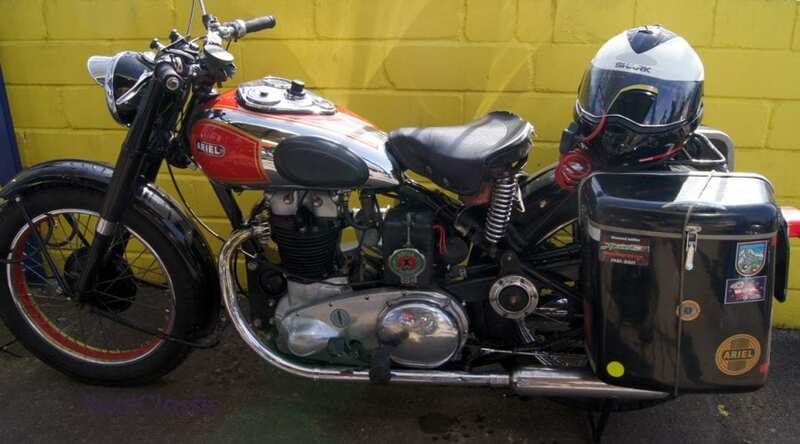 This time it’s a 1955 6T Thunderbird, a single-carb 650 with separate four-speed gearbox. 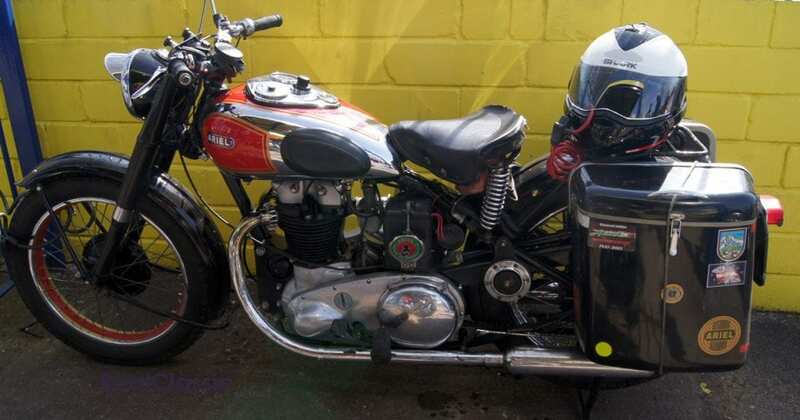 Once upon a time this was a genteel touring twin – and then we suspect the 1970s happened to it! As a result, you’ll note that its handlebars have almost escalated into the upper atmosphere. 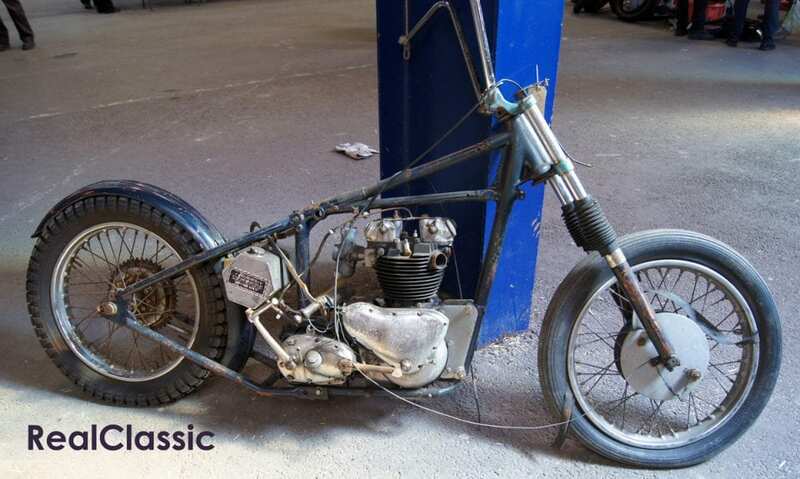 Still, the frame and engine numbers match and at £2250 it’s a great starting point for a new project. 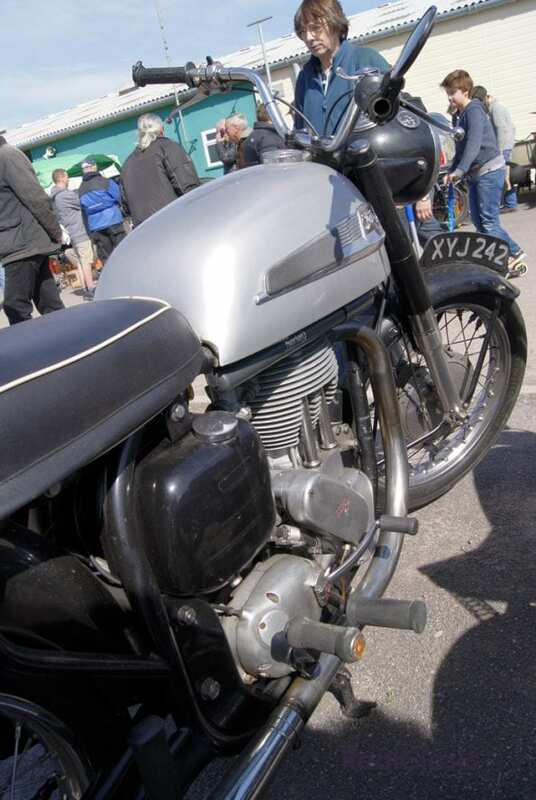 So would you build a 21st century special, or convert it back to its original specification? Next Post:April issue: out now!